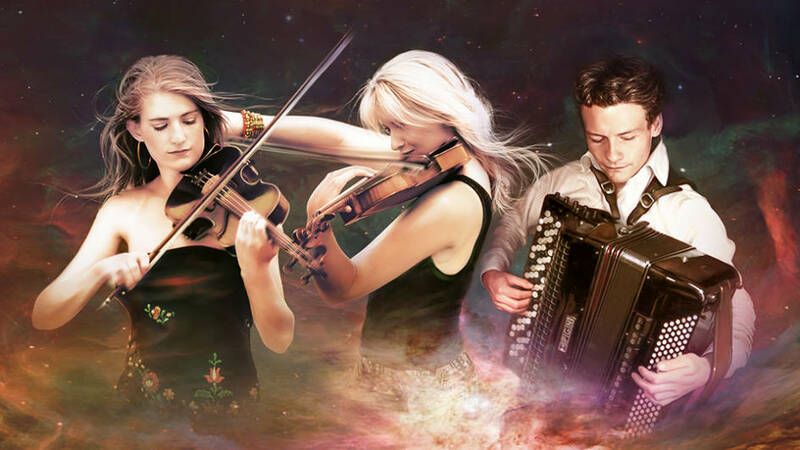 Join us for a lightning tour of the world with a dazzling trio redefining classical and world music. Jazz glides magically into Gypsy fiddling, emotive Jewish music melts into hot-blooded tango, Arabic and Turkish improvisations transform into Greek melodies. In their own arrangements and compositions, Kosmos plays and improvises with spontaneity and passion.